Cain Marko is on a rampage! Archenemy of the X-Men… the Juggernaut! Professor X's half-brother is an action figure. He's the textbook definition of "unstoppable"! 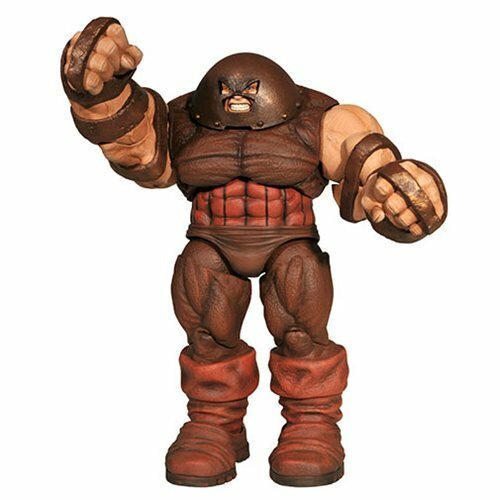 The ranks of the best-selling Marvel Select line expand to include one of the deadliest mutants ever - the unstoppable Juggernaut! 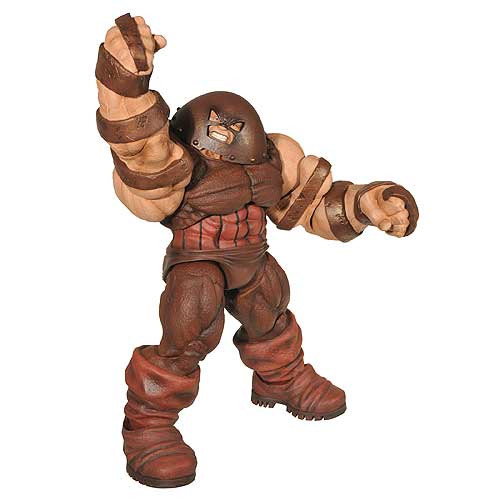 Sculpted by Gentle Giant Studios and standing a massive 8 1/2-inches tall, this Juggernaut Action Figure features Marvel Select's standard 16 points of articulation. It showcases Charles Xavier's half-brother, Cain Marko, ready to join Magneto in the fight against the X-Men… and anyone else that stands in their way. The Juggernaut is the textbook definition of "unstoppable"!